In order to resolve your shipping issue in a timely manner, please select the category below that best describes your situation. 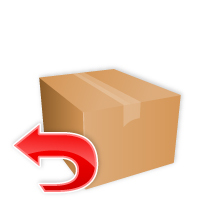 What to do if you have would like to return or refund an item return or refund an item. 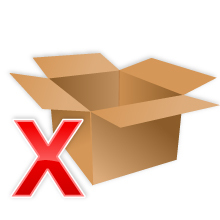 What to do if you received the wrong item. 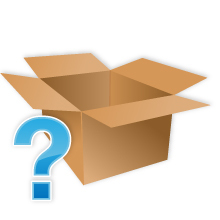 What to do if you are missing an item missing an item with your shipment. 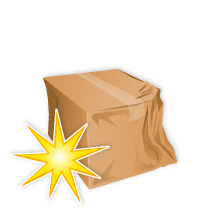 What to do if you have received a damaged parcel.